Fund raising in the village continued throughout the spring and summer with the highly successful Indian Evening and the May Ball together with the very popular and well supported monthly Film Club and quarterly Bingo. Our thanks to local businesses and to the village for supporting the Improvement Project Raffle at the Gala Weekend which raised an amazing profit of £700. 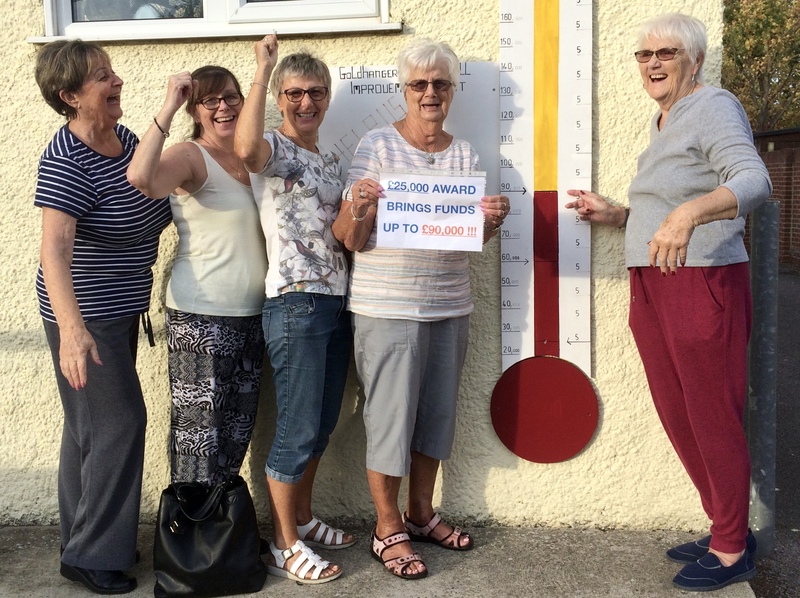 Funds raised within the community have increased to well over £20,000. A big thank you to everyone for supporting your village hall. 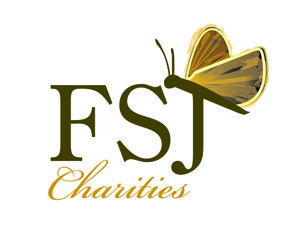 Village Hall Committee Members & Supporters Our labours in seeking funding from Trusts were further rewarded by the news this month that we had secured a grant of £25,000 from the highly respected Fowler Smith and Jones Trust. This excellent news brings further credibility to the project for which we are very grateful. And thus our total funding to date has reached £90,000 thanks to the village community, local businesses, Trust Funds, Essex County Council and the Parish Council. Meanwhile we have appointed our architect and structural engineer to develop the design to (and including) tender stage and appropriately sized local contractors with relevant experience are currently tendering. This entry was posted in Improvement Project, News by admin. Bookmark the permalink.